A dry red blend. Full-bodied on the palate, and mellowed with oak. Pair it with red meats and red sauce pastas. 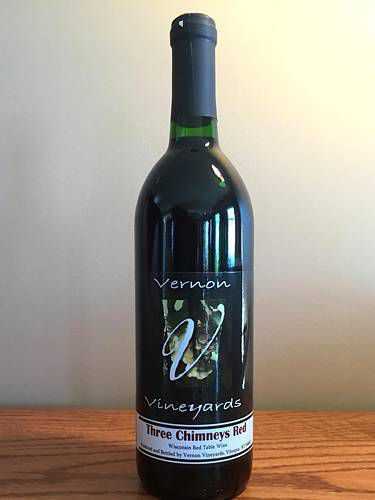 Locally grown and produced from a blend of red, cold-climate grapes. Serve at room temperature.